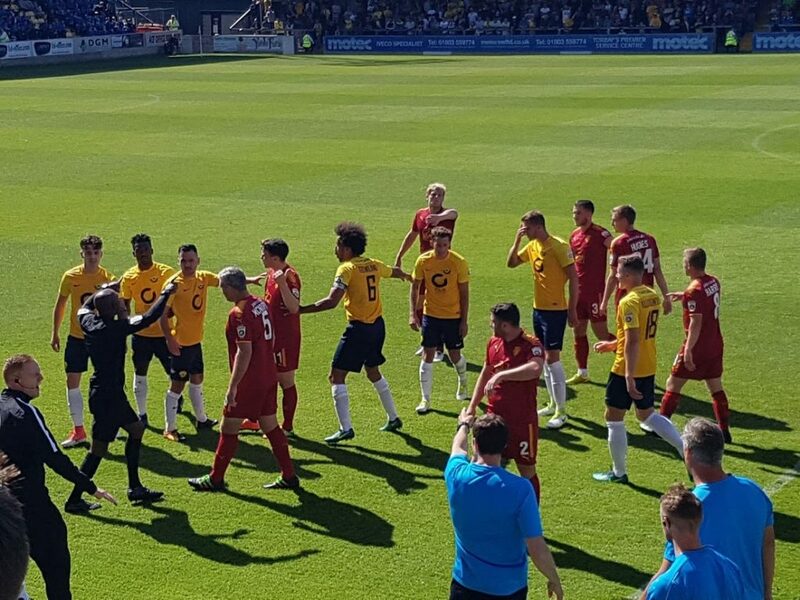 The original Torquay United was formed in 1899 by a group of school-leavers, playing their games on a farmer’s field and then Cricketfield Rd. In 1910 Torquay Utd merged with Ellacombe to become Torquay Town and then shared local rivals Babbacombe ground Plainmoor. 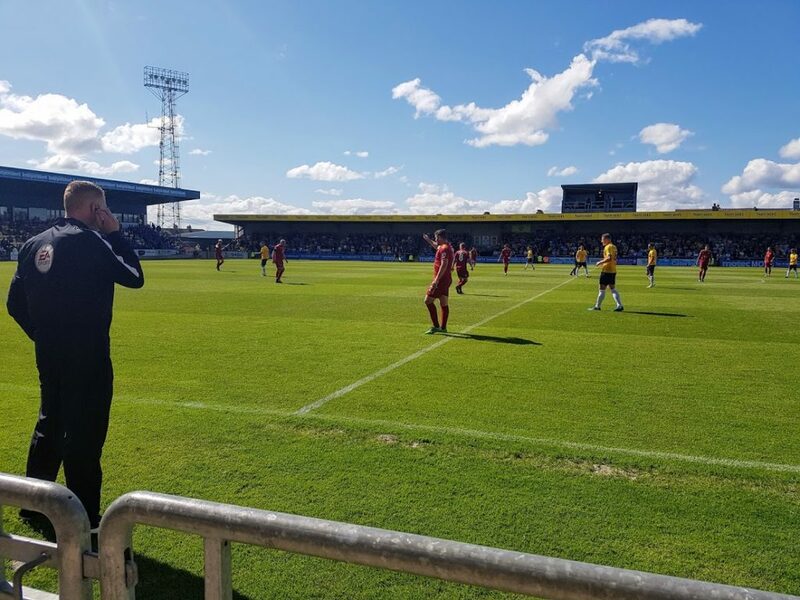 It was 1921 when Torquay Town and Babbacombe merged to become Torquay United, the club has remained at Plainmoor ever since. They once played in black & white stripes and were nicknamed ‘the magpies’, but this changed in 1954 when they adopted the current colour scheme we see today and this change heralded the nickname of ‘the gulls’. 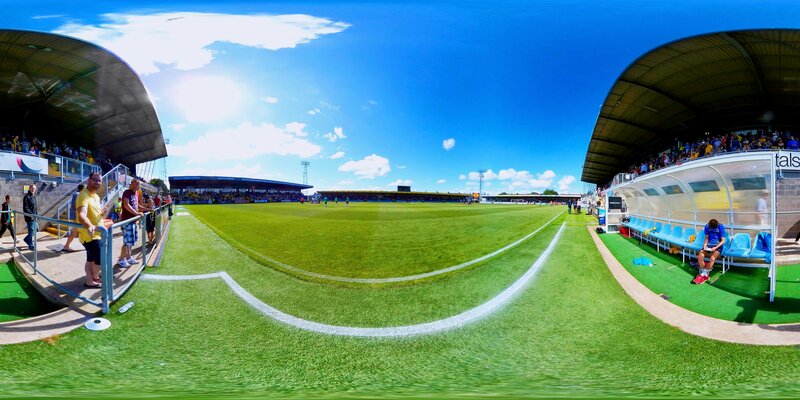 The club ground Plainmoor has a Capacity of 6,500 (seats 2,950). Record purchase Leon Constantine from Peterborough United for £75,000 in December 2004. Record sale Rodney Jack to Crewe Alexandra £650,000 in July 1998. Turnstiles are cash only (see ticket office for card payments). Concession tickets are for fans 65-years old or above and for NUS card holders. Fans with a disability that require a carer to accompany them to the game will be charged full price. The carer that accompanies them will receive free entry. Family tickets (2 adults & 2U18s) must be purchased at least 24 hours in advance of the match day. Away fans are situated in the Bristol Street Motors away terrace off Warbro Road. 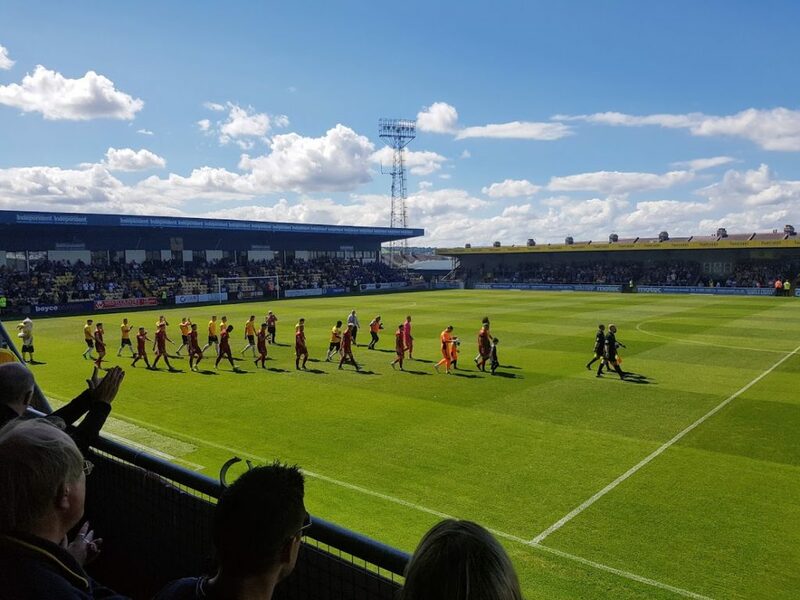 If your planning to grab a quick bite at half time be quick as the queue can get long and the 2nd half will be kicking off before you know it and you’ll still be stood in the queue. 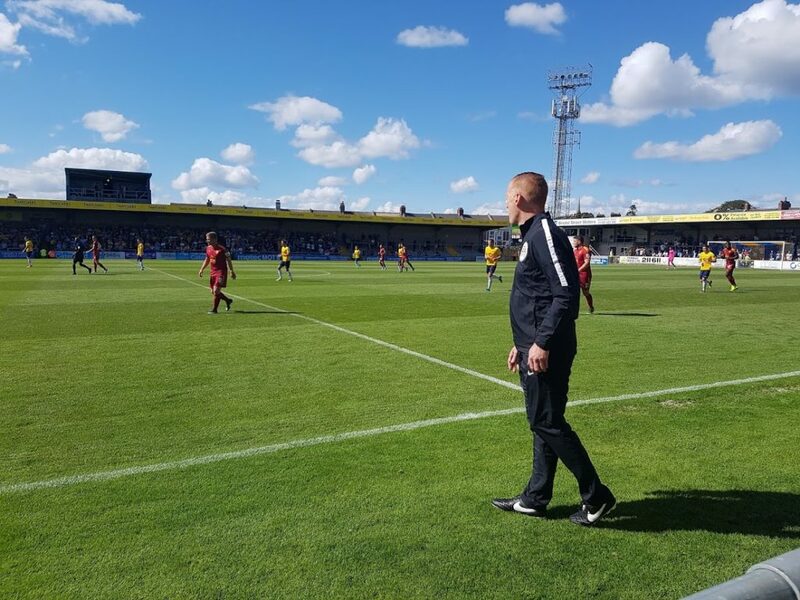 The Gulls Nest bar and their Boots and Laces pub welcome all fans home and away and is located in the Family Stand and on the corner of the ground. I’ve always driven over and usually find on street parking around the Ellacombe area. Car, Sat-nav TQ1 3PS. There is no dedicated car park for fans, so you’ll have to find on street parking and this will fill up fast on match days. Head over early to give yourself time to find a parking space. Train, Torre Station is the nearest stop and you’ll still have a 20-25 minute walk mostly uphill to reach the stadium. Taxi, Torbay Taxis 01803 211611. If you drive head over early to give yourself time to find a parking space. 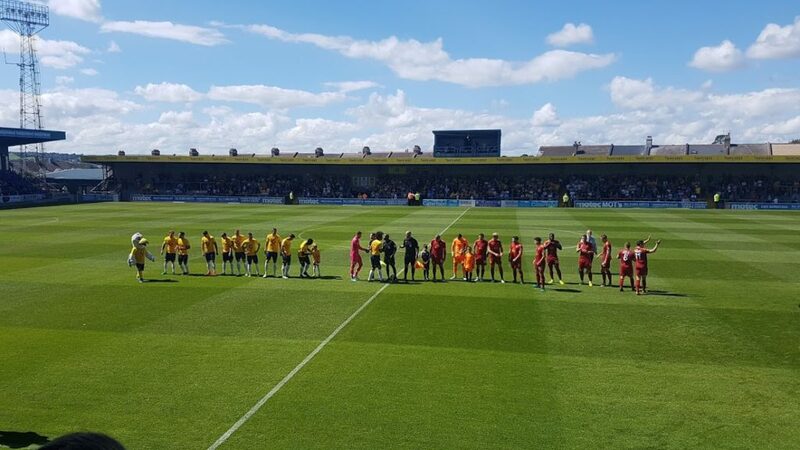 If you plan on buying food at half time get there quick as the queue can get long and the 2nd half will be kicking off before you know it and you’ll still be stood in the queue. 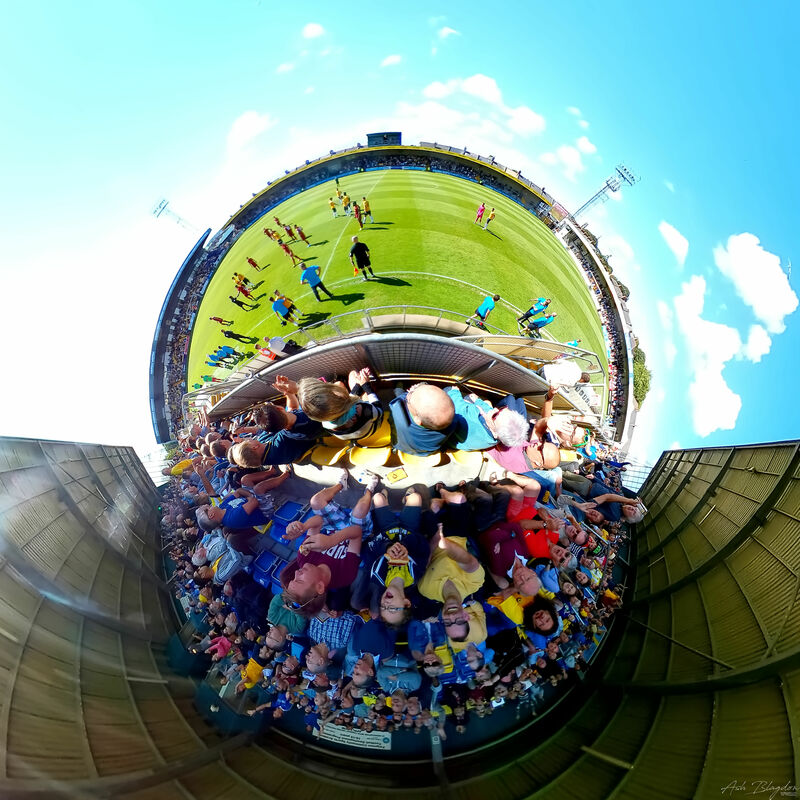 Have you been to Plainmoor? Did you enjoy it?